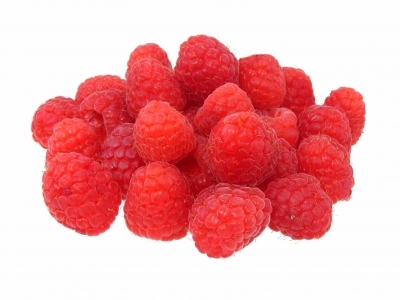 Todays blog is another “what to do with a raspberry pi ?” turn’s out you can use your Raspberry Pi as a open source POS system called LemonPOS and maked a Open Source POS system. So that’s LemonPOS the next question is how do you install this software on your Raspberry Pi well you need to take a look at the following website to see how to install it on to your Raspberry Pi. Now all is needed to connect the GP10 to a the cash till and you could have your self a very cheap POS based system. Todays blog is about turning the Raspberry Pi into a tank monitor system. 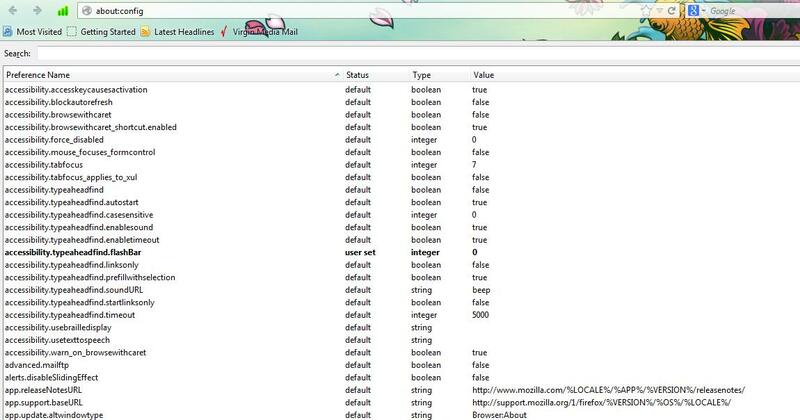 To get the best out of FireFox you some times need to tweak the settings. Take a look at the link below to see how it’s going and also leave him a comment with suggestions you would like to see. RasPiComm Plus – an early insight into the ultimate Raspberry Pi extension board. Today’s blog show’s you how to have a AirPlay system installed on your raspberry. GEEK2013 took place 21st – 24th February during Half Term at the Winter Gardens, Margate. So what was at GEEK2013 ? Quite of look of interesting things in the first hall there was a team with Raspberry Pi’s showing how easy they are to use and showing off some simple programing that can be run on the raspberry pi. They also had a Arduino demonstrator showing what the Arduino can do and how to program it and wire it up. The main hall was where the main retro action was and brought back a lot of memories from my past starting with the old spectrum ZX +2 and Amstrad from the 1980’s though the SNES and Sega Mega Drive (genesis) of the 1990’s to the Saturn and playstation 1 of the early 2000’s. Of course the highlight for me was in the corner of the Main Hall where they had a setup of BBC Micro’s running some of the old school software such as granny’s garden and how to type in BASIC (BASIC Programme). There was also a very poplar minecraft area which was very busy during the whole day with people making all types of interesting minecraft projects. Geek2013 is a fantastic walk down memory lane and well worth a day out to wander round the hall’s playing on old systems and games that you have forgotten about or half remember. Two bad points are the cost of drinks at Winter Gardens with £1.20 for a single can of coke and no directions within the building to point you to the toilets or direct you though the maze of corridors connecting the two halls together. Went to the Geek 2013 show in Margate today and spoke to Julian Skidmore the designer of FIGnition who inspired todays blog posting. Arduino-Compatible Headers (except that the second set of headers are both spaced 0.2″ from the first making them Stripboard compatible too). FIGnition 8-bit Computer Kit boots into a Forth language interpreter.